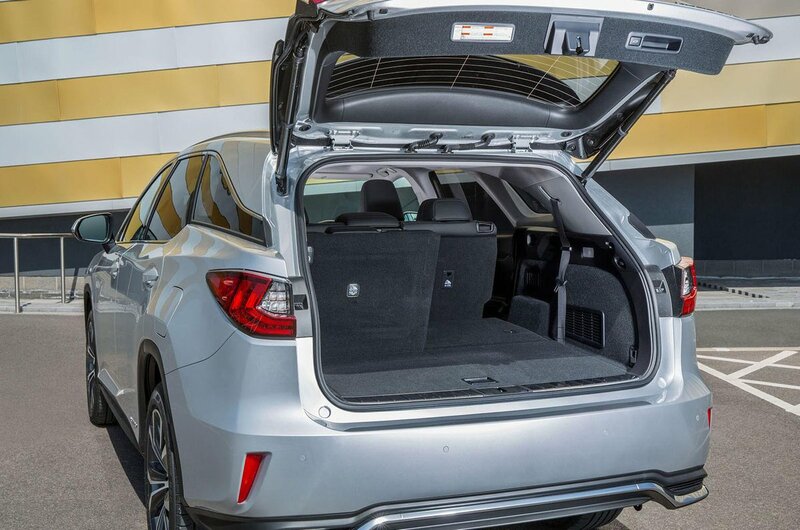 Lexus RX L Boot Space, Size, Seats | What Car? The RX L may have a rather rakish profile for an SUV, but this does little to impact interior space. Up front, there’s plenty of room for tall adults and the interior feels suitably airy. Big, adjustable door pockets, large cupholders and a number of clever storage cubbies mean you won’t be short of places to put your phone or other paraphernalia. In the middle row, there’s room for three full-sized adults, but the middle passenger will have less head room than the others due to the higher-set middle perch. But with no central tunnel in the floor that many rivals have, at least that occupant will have plenty of foot space. But, of course, the real reason you will choose the RX L over the RX is the addition of a third row. However, please be aware that the two extra seats are only suitable for small children or adults who are prepared to be very uncomfortable on short journeys. 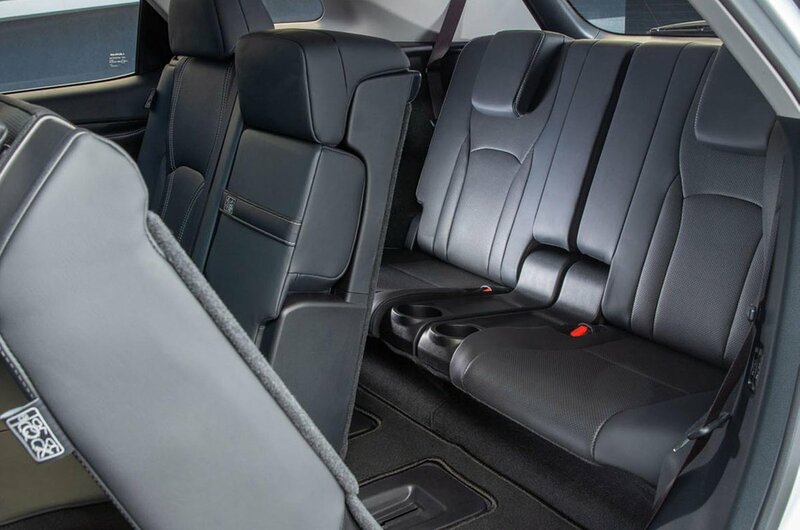 You can gain more leg room by sliding the second row forward, but that simply means any middle-row occupants will find it more of a squeeze. 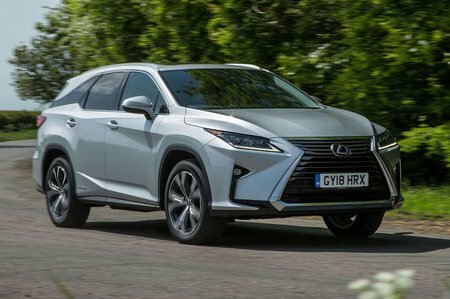 So, in reality, just like conventionally powered versions of the Audi Q7 and BMW X5 (the hybrid Q7 e-tron and X5 xDrive40e are available with only five seats), the RX L should really be approached as a five-seater with two occasional seats rather than a car fit for seven adults. For an SUV capable of that, have a look at the Land Rover Discovery.